Please keep us updated Japan Mobile Tech. I guess I'm going to have to set up my own version trackers and take more screenshots. SBM backtracked on the limit for LTE. 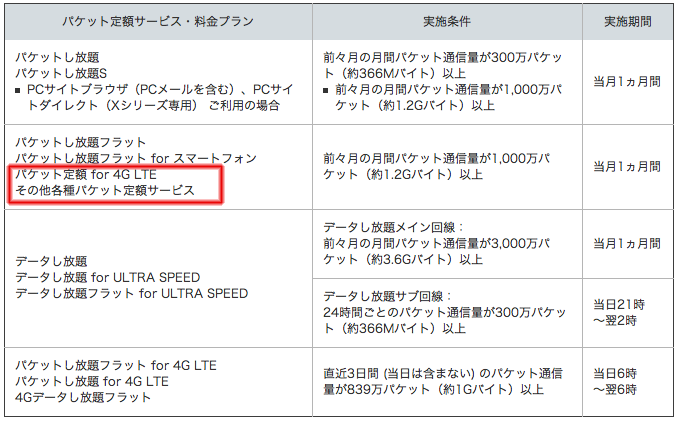 At the time this was published the link you posted indicated that the LTE service would have the same restrictions as 3G. thanks for catching the typo. The english is correct. 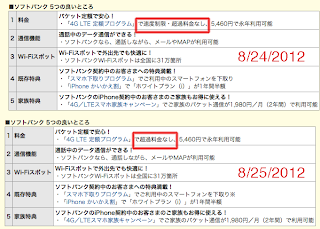 Ive been capped by these bastards (softbank). I get like 10 k/b per second downloads now if I'm lucky. 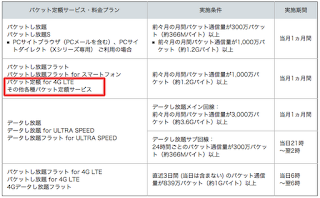 This has just added to the list of why I hate all Japanese phone companies. 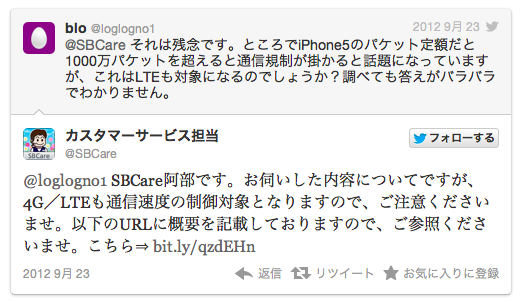 Not just softbank. They are sneaky little rip-off merchants. Unlimited my arse. We call unlimited unlimited when their is no restrictions. Theres nothing unlimited about a capped speed because once you exceed (1.2 g) (really bugger all and can be achieved in less than an hour if you like streaming multimedia all the time). It's not just Japan of course, though I suppose European carriers may be better behaved. In the US we have Unlimited* 4G*, where the asterisks indicates that the data network is neither unlimited nor 4G. 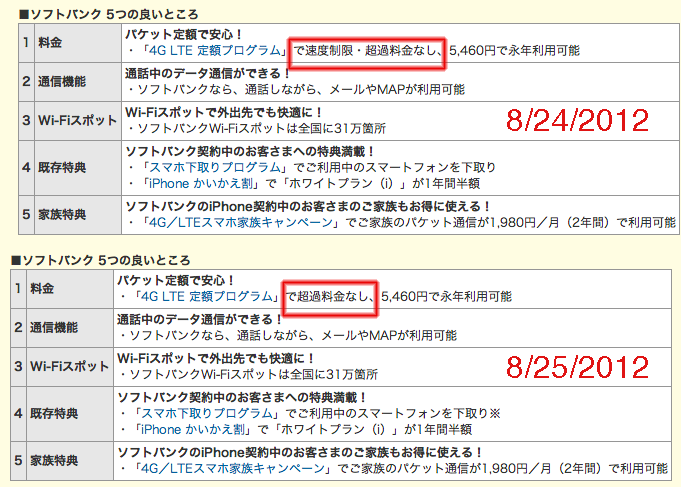 I switched from my unlmited Softbank 3G iphone plan (where I had NO limits at all on data but no tethering) to iphone 5 plan 4G LTE tethered plan at the Apple shop after the sales person told me that it was also an unlimited plan. "Great" I thought and I disconnected my eMobile personal WiFi service thinking that now my iphone could do it all. 3 days later I was throttled back and could not do business for 3 days. 6 months later and with being throttled back almost constantly I have had to re-apply for eMobile plan just to carry out my business. 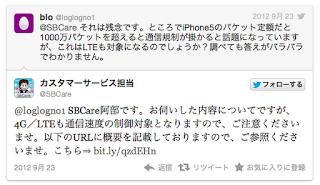 Its just a blatant lie on Softbanks behalf and an act that will ultimately lose them a great deal of loyal customers (I have been with them since day 1 - actually J-phone days). Exceeding 1 gig over a three day period will cap you. So, a rolling 72 hour 1 gig (or close to that) cap is in effect. My cap is due to expire (if I do not keep above the rolling limit) and I will have the "privileged" use of my 7 gig plan at 0600 tomorrow morning. What this means is that you do not have free use of your 7 gigs. You must sip, not chug it. Sorry, but if I want to use my 7 gigs and pay for more (for which there is a cost, but possible) then that should be my choice, not theirs. Unless I calculate incorrectly this means that unless you want to be throttled so hard that it becomes a useless piece of #### then you can only use a theoretical 10 gigs a month, even if you pay to exceed the 7 gig cap. Should have kept my iphone 4S on 3G. Never any issue, ever. short time and term available, check their page and make bargain! !